Q. Can you service / repair my car / van? A. Yes, absolutely! 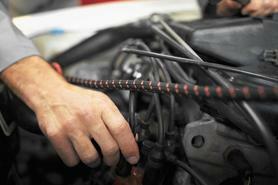 Car repairs and car servicing is what we do. Reliability, professionalism and competitive prices are all on offer here at Southampton based TG Services. 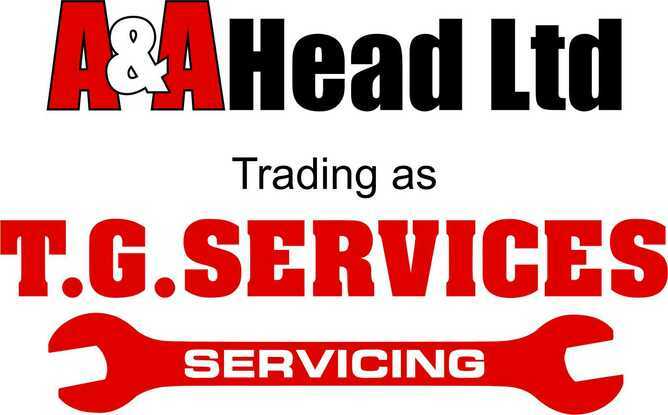 In most cases we can a carry out different levels of servicing on most makes of cars and vans at a competitive price. We can collect and deliver your vehicle, simply give us a call to arrange your next car service. 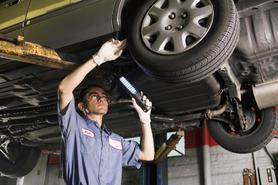 We can carry out your annual MOT. If your car fails it MOT test, we are able to do the necessary repairs to bring your vehicle back to MOT standards. Our prices are competitive. Call us to arrange your MOT today! If you ever break down and need roadside recovery or repair or you have been in an accident and your car immobilised our new breakdown recovery service can assist you. 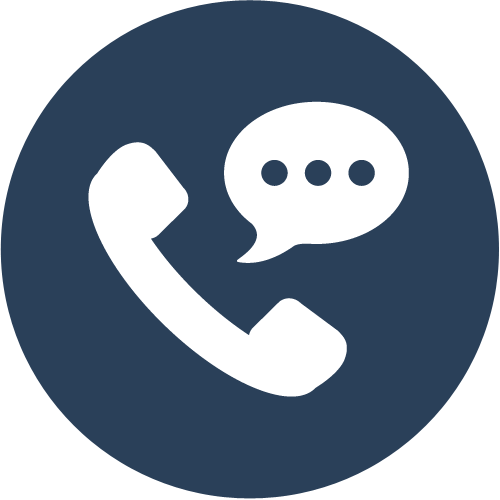 We provide a 24 hour breakdown service and can be contacted on 07599 954 855. We can replace your worn clutch with a fully guaranteed unit. 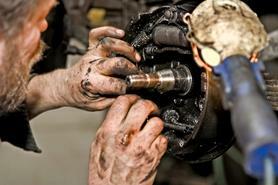 If you think you may have any type of clutch problem feel free to call in and we will check your clutch and if any work is needed we will happily give a free quote for the repairs. We carry out all types of brake work and are approved specialists. This gives us the credentials to deal with all types of brakes. We can fit anything from a set of brake pads to undertaking a complete overhaul of your braking system including ABS. All our work is fully guaranteed and only top quality parts from reputable manufacturers are used.